Guitarist-singer-songwriter Ahmed Ag Kaedy leads Amanar, one of the top bands in desert blues. 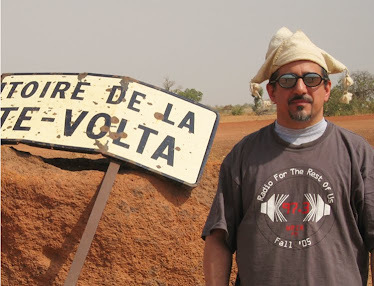 He also had a key role in the development of Sahel Sounds, probably the most influential record label for Tamasheq music – Chris Kirkley, who runs Sahel Sounds, lived at Ahmed’s compound in Kidal, Mali for six months while he was building his label. 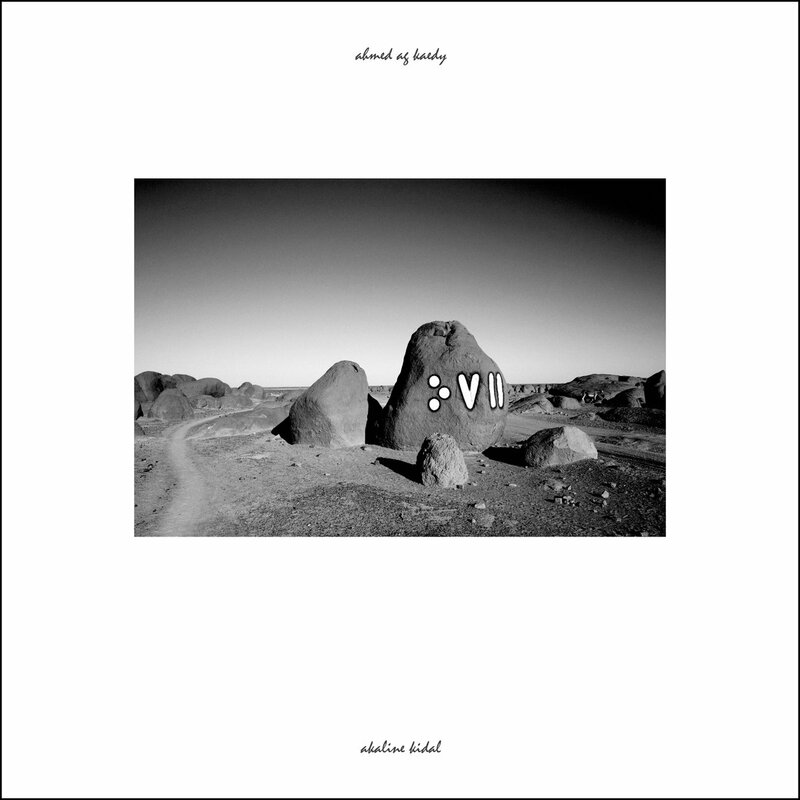 Kirkley returned the favor last year, hosting Ahmed at his stateside home in Portland and setting up this recording session. It’s a solo, unplugged affair; like Mdou Moctar’s Sousoume Tamachek it harkens back to the origins of the Tuareg la guitare music, before there were big bands with multiple electric guitarists. Also as in the early days, Ahmed conceived this session as a way to get out his message to the Tuareg across the diaspora – that was the purpose behind the very first 1980s desert blues cassettes, so today he sings about how his hometown is now “the ruins of a civilization” (track 4). Ahmed sings quietly, almost mumbling, accompanied by his expressive finger-style playing; if you close your eyes, you can almost feel the heat of the campfire and the chill of the night wind across the desert.